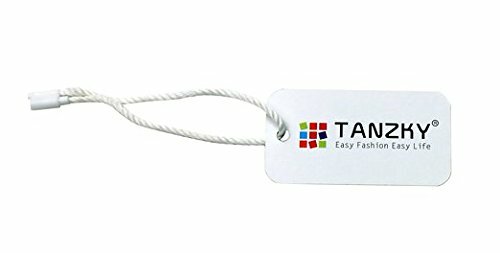 Please Measuring Your Baby's Feet Length Before Buying !!! Let your baby feet were protected from the hot sand. In the pool to prevent small stones and concrete scratches foot. 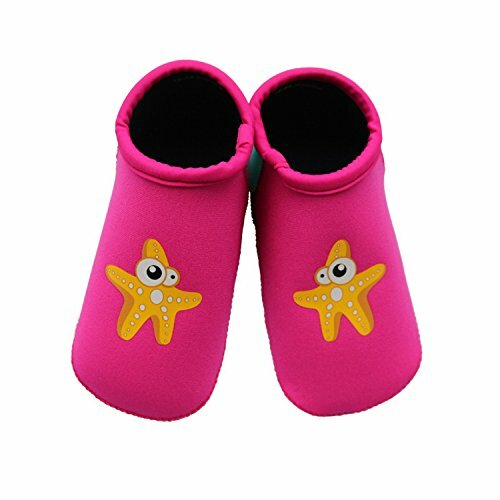 Perfect for small feet at the beach and in water. Can also be used for new walkers and backyard playing around. Waterproof neoprene material, Keep feet warm in the water. The shoes weight about 0.07 lb, Let your baby's feet will not have any burden. They float for easy retrieval. Its comfy and dries easily. 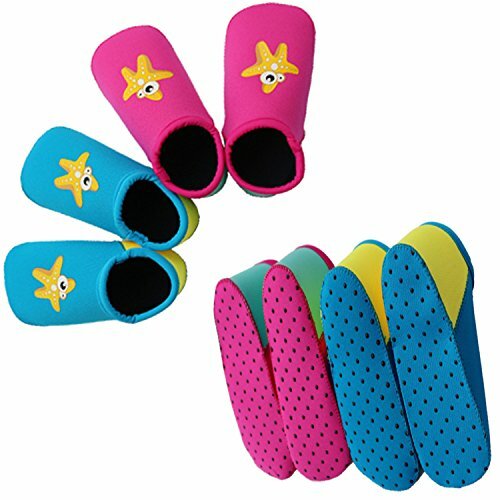 S: (Recommended for ages 6 - 12 Months, Sole length 4.9 inches); M: (Recommended for ages 12 - 24 Months, Sole length 5.3 inches); L: (Recommended for ages 24 - 36 Months, Sole length 5.9 inches); Products include: a pair of water shoes. 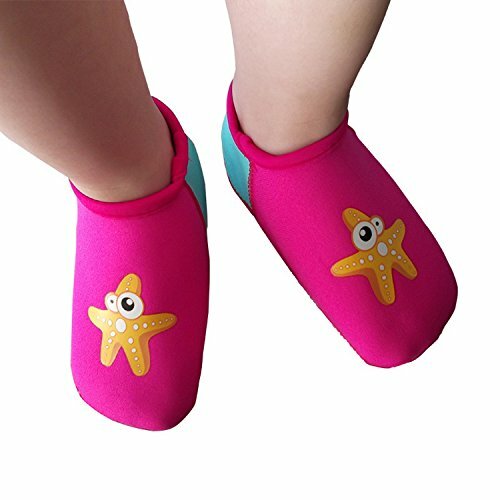 Cute starfish pattern on shoes, your baby will like it. Perfect for small feet at the beach and in water. Waterproof neoprene material, Keep feet warm in the water; They float for easy retrieval; Stay on great, even in the water.